A popular Mediterranean dessert with layers of flaky, paper-thin phyllo pastry, crunchy walnut bits and golden honey. 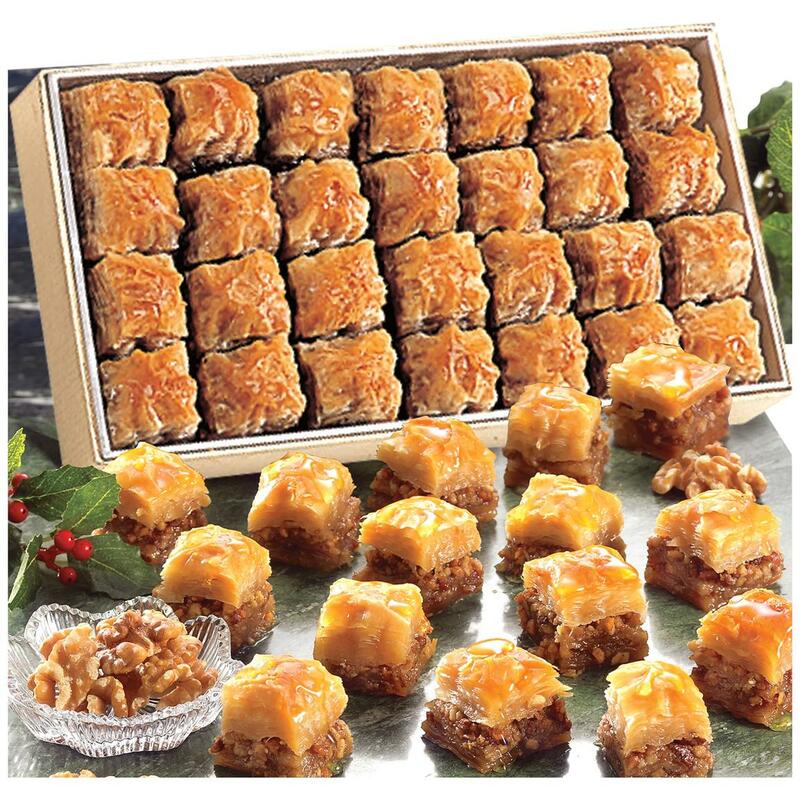 The history of baklava may be varied but this traditional presentation of the layered breads will leaving you wanting to do more research. Lots of delicious research. Enjoy a warm, flaky and wonderful trip through culinary history.